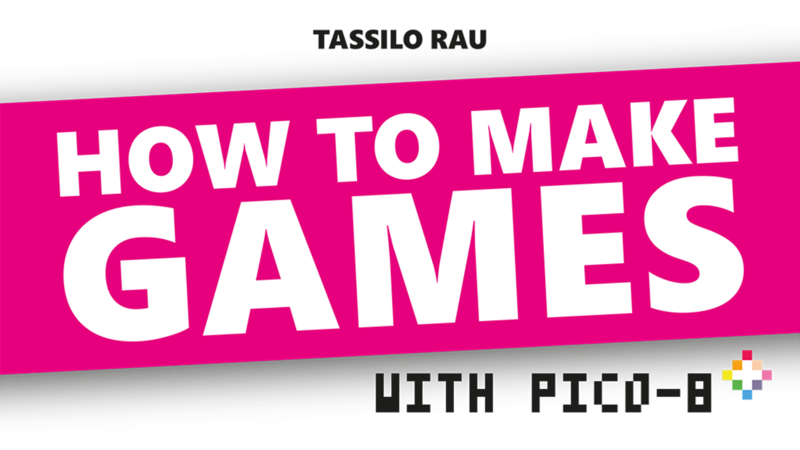 Dear readers of HOW TO MAKE GAMES with PICO-8. I just uploaded new versions of the book; I added the pages "Say hello to PICO-8", a basic introduction and "Installing and starting PICO-8". Unfortunately, I have not yet been able to implement the english-corrections I received by one of the books awesome kickstarter backers, CC Chamberlin, but that's going to come soon. 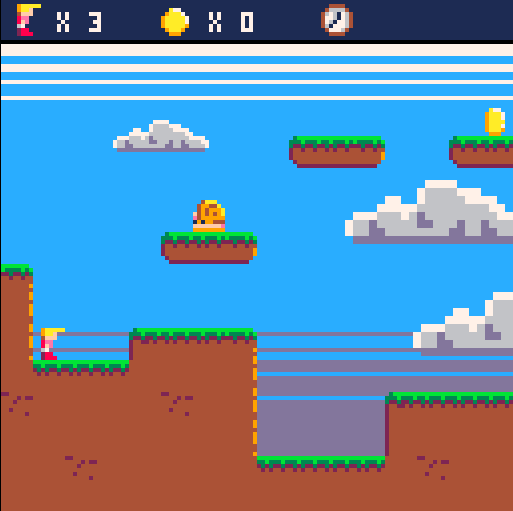 Besides, I began working on the platformer game featured in the upcoming section of the book. While still seriously being work in progress, here is a first preview. Let me know what you think! Hey, this is great so far. Any update on a a scedule for the second part? Any do you plan eventually to make a second book with different types of games in?